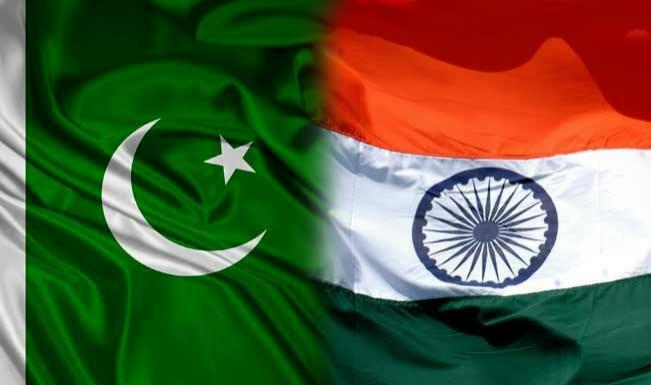 Pakistan on Thursday said it wants to "amicably" resolve all outstanding issues, including Kashmir, with India even as it underlined that no country can unilaterally revoke the Indus Waters Treaty. Kashmir dispute is the "bone of contention" between Pakistan and India, Foreign Office spokesperson Nafees Zakaria said at the weekly news briefing here as he appealed to the international community to "play its due role" in resolving the longstanding issue. "We want to amicably resolve all outstanding issues including Kashmir with India," he added. In his opening remarks during the briefing, which was this year's last, Zakaria said: "We condemn unabated violation of UNSC Resolutions on Kashmir by India." Amid reports India reviewed the Indus Waters Treaty following the Uri terror attack, he said the accord cannot be altered or suspended unilaterally. No country can abrogate the treaty, he said, adding Pakistan is keeping an eye on the evolving situation and it would follow its strategy in case of any violation of the historic accord. "We will assess India's activities within the framework of the Indus Waters Treaty," he was quoted as saying by the Radio Pakistan. Pointing out that there is an arbitration mechanism to resolve the dispute regarding implementation of the treaty, he said many disputes related to it were resolved amicably in the past.